Find out how to join today! Fill out an online application for PACT Today! LOCATION: 535 S. China Lake Blvd. 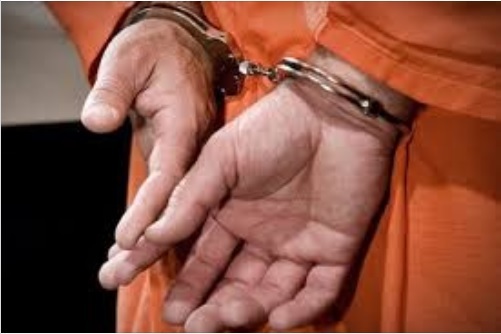 On 11/24/2018, officers located a subject in the Motel 6 parking lot. Reserve Officer Lloyd attempted to contact the subject, who was later identified as Adrian Martinez. However; as Ofc. Lloyd attempted to contact him, Martinez fled on foot through the parking lot. A foot pursuit was initiated and units quickly responded to the scene. Officers were able to establish a perimeter and Martinez was located hiding in the 100 block of W. Upjohn Ave. Ofc. Ogas located Martinez and ordered him to the ground at gunpoint. As Ofc. Ogas secured him in handcuffs and conducted a search of his person. Several syringes were located including one that contained suspected methamphetamine. 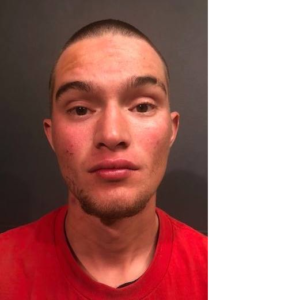 During the arrest, Martinez identified himself as “Zack Liny.” Several officers on scene knew Martinez from prior contacts and explained that they knew he was not being honest about his identity. A records check was conducted and Martinez had multiple felony warrants including one for PC 4532(a)(2) – Escape committed by force or violence. Martinez was transported to the Ridgecrest Police Department and is being held without bail. 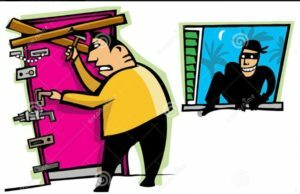 LOCATION: 229 N. Alvord St.
On 11-22-18, at approximately 0126 hours, RPD officers were dispatched to 229 N. Alvord St. regarding a possible residential burglary in progress. When they arrived on scene they observed a dark in color SUV in the driveway. Officer’s walked around the residence and noticed that a window was open. Officers were able to locate two individuals, who were identified as Corey Lisle and Renee Obrien inside the residence. Further investigation revealed that it was not their residence and they were not a-loud to be inside the residence. 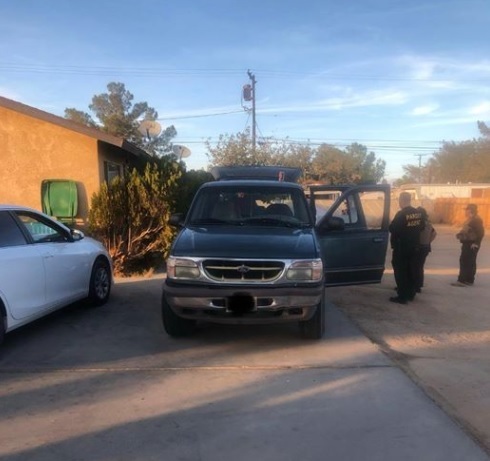 Both Lisle and Obrien were taken into custody for their above listed charges and later transported to Central Receiving Facility in Bakersfield, CA. Both are being held on $25,000 bail. 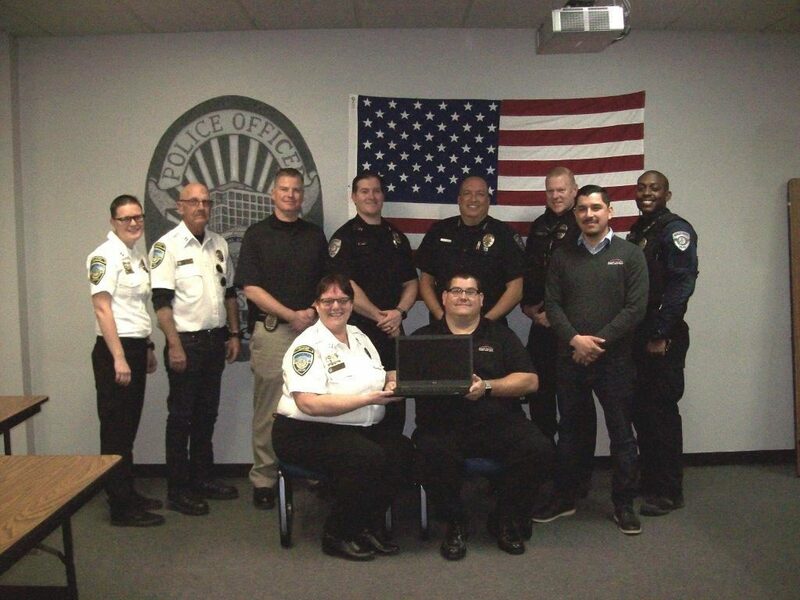 On November 15, 2018, the Ridgecrest Police Department led by Detectives Cushman, Clinton, Harlow and Mixon conducted compliance checks on subjects who are on either active Parole, Probation or Post Release Community Supervision (AB109) living within the City of Ridgecrest and surrounding areas (Buttermilk Acres and Inyokern). 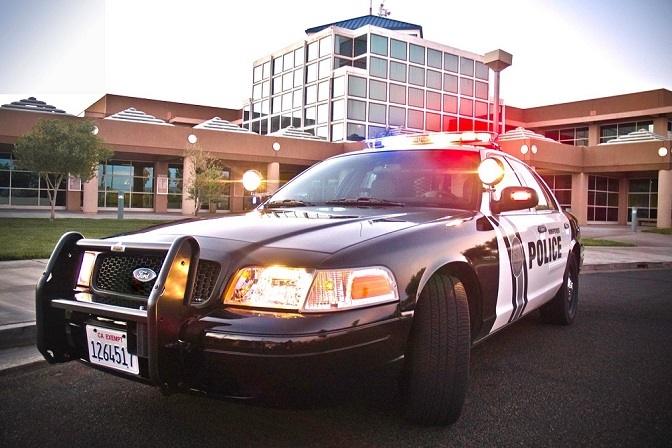 The primary goal of the compliance checks are to deter criminal activity in the Indian Wells Valley. • Scott Gorge 10/11/79- (H&S) 11377(A)-Possession of controlled substance. • Michael Thompson 10/05/66- (H&S) 11377(A) – Possession of controlled substance. • Destiny Preston 08/30/96- (H&S) 11364-Possession of paraphernalia. • Harold Hunter 06/13/99- (PC) 30305(A)(1)/Felony warrant. • Yvonne Rodriguez 08/31/81- (H&S) 11364- Possession of paraphernalia, (H&S) 11377(A)- Possession of controlled substance. • Sarah Meier 12/26/89- 2 Misdemeanor warrants. • Alexandria Bingham 04/15/92- Misdemeanor warrant. • Joseph Guidangen 12/12/84- (H&S) 11364-possession of paraphernalia/misdemeanor warrant. • Donald Tyler 02/04/63- (H&S) 11364- Possession of paraphernalia. • Deborah Arnoldt 07/06/61- (H&S) 11377(A) – Possession of controlled substance. • John Bleier 04/04/62- (PC) 1203.2- Probation violation. • Jose Baltierrez 12/19/98- (PC) 11378- Possession of controlled substance for sales/SBSO misdemeanor warrant. • Joshua Rich 06/24/00- (H&S) 11550- Under the influence of a controlled substance. • Larry Delapena 04/14/75- (H&S) 11377(A) – Possession of controlled substance. • Michelle Bright 12/28/75- Misdemeanor warrant. • Tracey Beagle 05/02/71- SBSO Misdemeanor warrant. • Arietta Nava 08/11/73- (H&S) 11377(A) – Possession of controlled substance, (H&S) 11364- Possession of paraphernalia. • David Luzinas 10/10/81- Kings County Misdemeanor warrant. • Scott Noyes 01/03/70- (H&S) 11364- Possession of paraphernalia. • Rayell Carson 07/03/92- Misdemeanor warrant. The Ridgecrest Police Department would like to thank all Agency Chiefs for allowing their Officers to participate in this successful operation. LOCATION: 100 S. Sunset St.
On 11-20-18, at approximately 0034 hours, Sergeant Dampier conducted a traffic stop in the 100 Blk. of S. Sunset St. He contacted the driver, Deanna Blakemore and her passenger, Patrick Hull Jr. Sergeant Dampier conducted a search of the vehicle and located a handgun in a backpack behind the passenger seat of the vehicle. Also located in the search was narcotics paraphernalia. 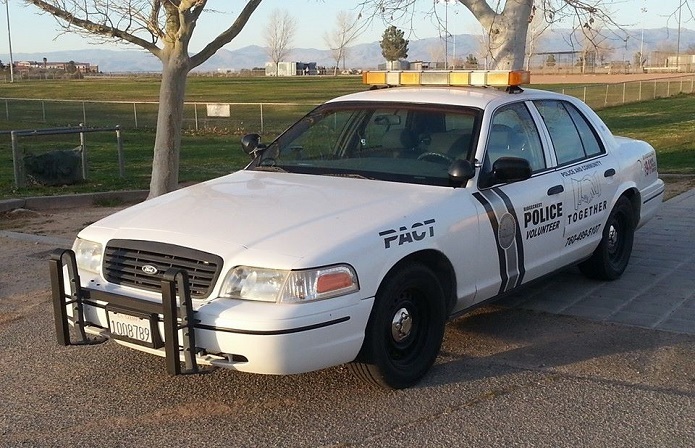 Both Hull and Blakemore were taken into custody for their above listed charges and later transported to Central Receiving Facility in Bakersfield, CA. Both are being held on $40,000 bail.